This product was designed to kill off domestic worms & parasite of all kinds,too many kinds to mention all of them. This product should save you some money at the vet's office. Just give 4-5 drops a couple times daily until your dog seems better. do not put it pass this product to kill lyme disease,parvovirus, rabies,heartworm and any other bacterial infection or internal infestations. Use when you dog has a wound that doesn't seem to heal very fast, Use ever if you are not sure that your animal has parasites or worms in this case use 4-5 drops in the mouth once daily for 14 days or you can use the dogs water dish by adding about 10 drops in 8-10 ounces of lukewarm clean water do this for 2 weeks and you can be confident that you dog is critter free and will not be passing any harmful parasites to you. 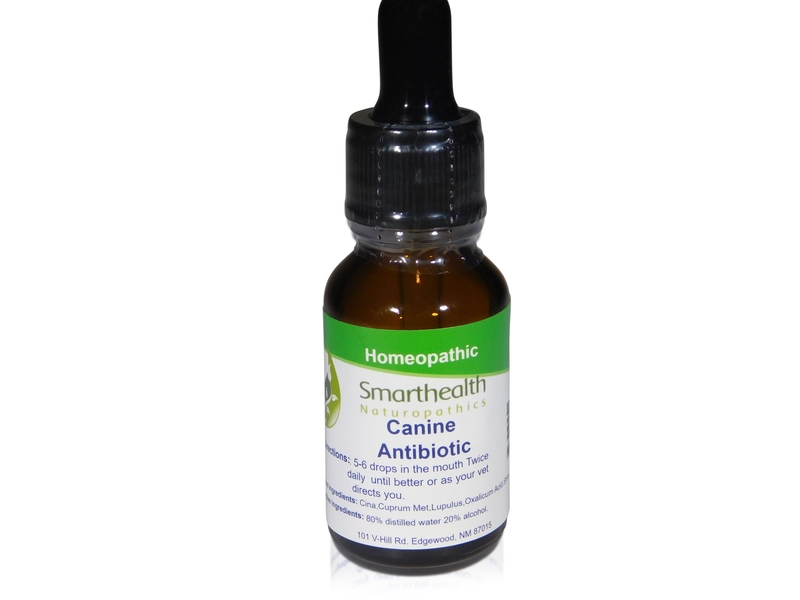 You can be completely sure that this product can not and will not harm the health of your canine or puppies. Active ingredients: Cina,Cuprum Met,Lupulus,Oxalicum Acid, Silver. Directions: drip 4-5 drop directly into the dog's mouth twice daily until better.